This year we will again be running the very successful Park and Walk operating from the Sands Playing fields. This is the best place to guarantee a parking space and only a few minutes walk will take you directly into the centre of Holmfirth. The Park and Walk is run by the 1st Holme Valley Scouts. It is free to park but any donations to the Scouts, who are raising money for a new minibus would be gratefully received. 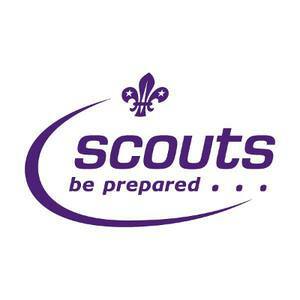 You can find out more about the 1st Holme Valley Scouts from http://www.1sthv.co.uk/ or their Facebook Page. Holmfirth Bus Station is in the heart of Holmfirth and the festival! To plan your visit using the local bus network, visit WY Metro’s page here.